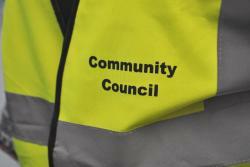 Nominations are open for the Maxton and Mertoun Community Council by-election. 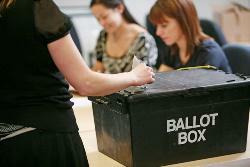 Nominations are invited for the St Abbs Community Council election. 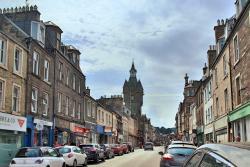 Our Petitions and Deputations Committee heard on Thursday from a delegation from Hawick regarding parking problems on the town’s High Street.